The Green Mountain State suffers no shortage of music rooted in rustic variants of country. To name a few: Waylon Speed pump out outlaw country forged in metal; the Woedoggies cut their offbeat twang with whiskey; Reverend Ben Donovan and the Congregation are neotraditionalists with a gospel bent; and Old Sky favor a folk-centric strain of Americana. Burlington's Eastern Mountain Time are different. Nary a banjo, harmonica or fiddle can be found on the quartet's new 10-track, self-titled album. Instead, a pervasive, lo-fi haze permeates their indie-tinged take on country. EMT's members are cut from the cloth of other local bands. Guitarist and vocalist Sean Hood and drummer Alex Decato both spent time in acoustic dream-rock group Hello Shark. Bassist and vocalist Sam Bevet jammed with University of Vermont basement band Fridge and the Spin$. 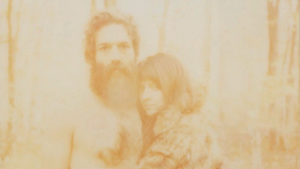 Guitarist Henry Webb dabbled in two eerie rock outfits, Drawing and Gloaming. These disparate influences converge to create EMT's mellow, melancholy sound. The opener, "High, Stayin' High" begins with minimalist, murky guitar. Two minutes in, it opens up into a youthful, foot-tapping number about drinking your problems away. Up next is "Texarkana Line," a plaintive ballad about sparse spaces and filling time. A stunning guitar solo shows Webb's chops. Hood sings of carnal exploits more with sorrow than arrogance: "I keep an extra bed / out in the shed / I change the sheets on it / every other day / A man gets lonesome sometimes / out on the Texarkana line." "The Birds of Parks Slope" is a wrenching, stripped-down tune about love lost. While it's physically based in one of Brooklyn's hipster havens, the song's windswept, raw emotion certainly fits the country mold. It's also got some of the best verses in the whole album: "There's a word for each bone in my body / that trembled each time you touched me / but don't they sound better unsaid?" "Not on Christmas Eve" is bruising and bitter. Shoegaze-y guitars crash ominously in the background. You can feel winter's chill — and Hood's own coldness — in the lyrics: "I could go be with my family / drink cheap Champagne and laugh / But that thought only scares me / because I'm gone if you came back." 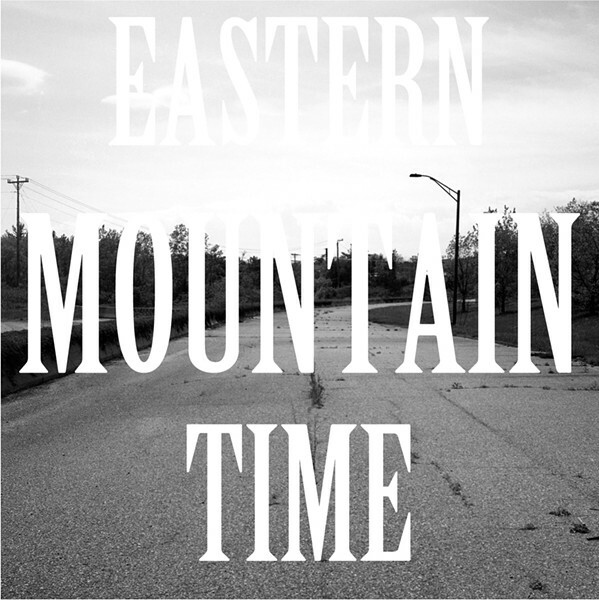 Eastern Mountain Time's sound is not the "clap your hands, everyone join in on the chorus" blend of Americana that acts such as the Lumineers and Mumford & Sons have brought to the masses. Instead, EMT deliver a moody, more affecting strain of alt-country, the kind that seems suited for long, lonesome drives under big American skies. Pop their new record in your stereo, roll down the window and brood on. 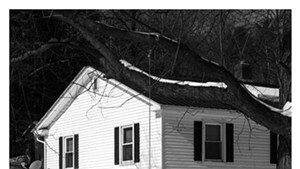 Eastern Mountain Time's self-titled album is available at burstandbloom.bandcamp.com.